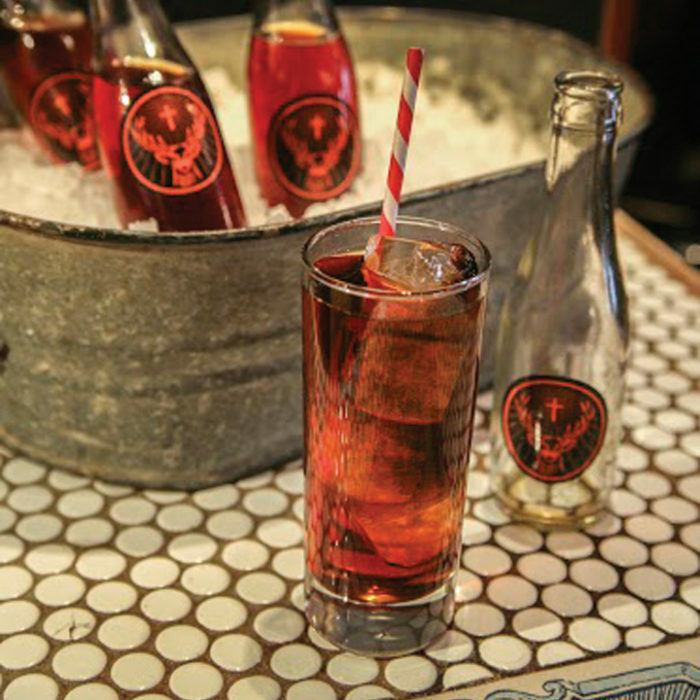 Do you Fancy a Big Shanty? If you go ice fishing, then you may use some type of shelter, also referred to as an ice shanty or an ice shack. There are so many styles of ice fishing shelters these days, and there are just as many options. Growing up in Michigan, I remember visiting shanties that had heat, lights and a tv. I know of people who go so far as to even have a microwave and a mini-fridge in their shanties, too. Is that normal now? 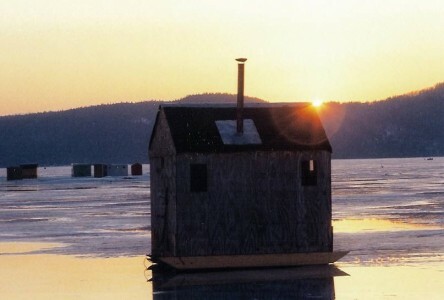 I found a picture of an ice shack that was an entire house pulled out on a frozen lake. 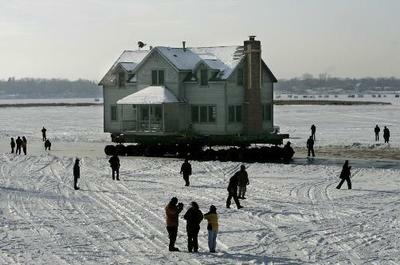 There are quite a few things that need to be taken into consideration before towing an actual house on a frozen lake, but apparently, this person was prepared. Talk about bringing the comforts of home with you! I also found some unusual shanties, one even being an orca. 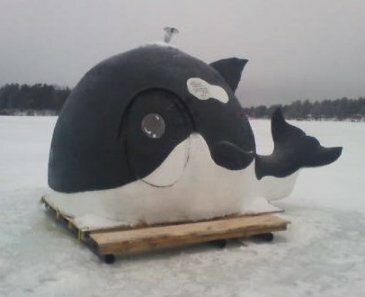 According to WKOW.com, an avid ice fisherman and insulation worker, named Ron McMullin of Minocqua, Wisconisn, decided to combine work with pleasure by making his ice fishing shanty a killer whale. It may not have a blowhole, but, according to the article, it does have holes cut out in the floor for fishing. 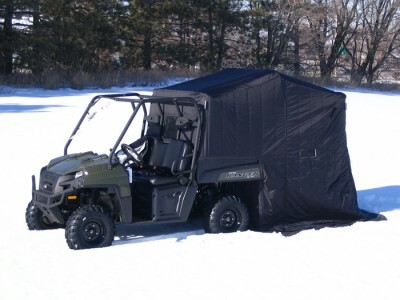 If you own a Polaris Ranger Utility Vehicle, Canvas Craft Northlander Ice Shelters has an ice shelter for you. This shelter is modified to fit a ranger with tracks and, set up, stands 5’x9’6″. This is a quick and easy ice shelter for the ice anglers seeking simplicity and easy mobility. 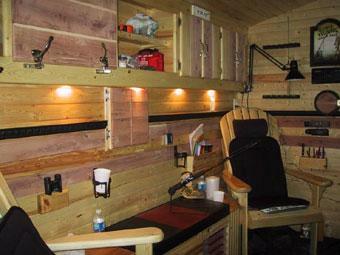 How about a “motorized ice shack”? According to Jalopnik.com, this ice shack was made from a Chevy Cavalier and a snowmobile trailer. 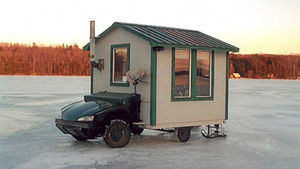 The article even states that the ice shack is “entirely driveable from the interior of the fishing cabin.” Now, that is creative! 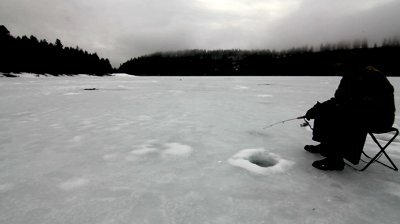 Whether your ice shelter is a decked out mobile man cave getaway or if you have a primitive setup that includes nothing more than a folding chair and a hole in the ice, ice fishing can be done with comfort. 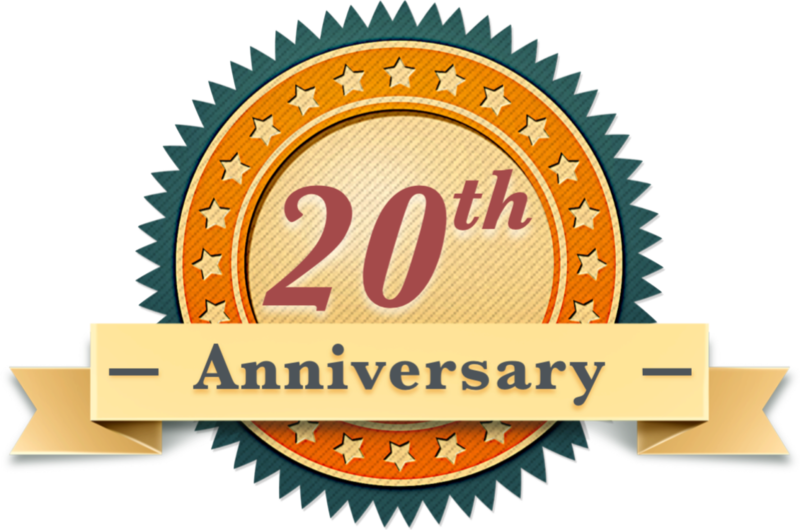 Ultimately, it is up to you to decide just how luxurious you want your ice fishing experience to be. The sky is the limit with what you can do! Regardless of what your set up is, good luck on the ice this winter!